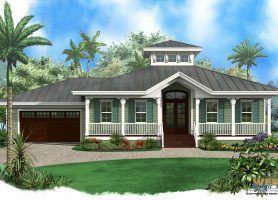 Our Key West island style house plans typically feature raised foundations, shady porches, and numerous windows to allow the air to move freely throughout the house. 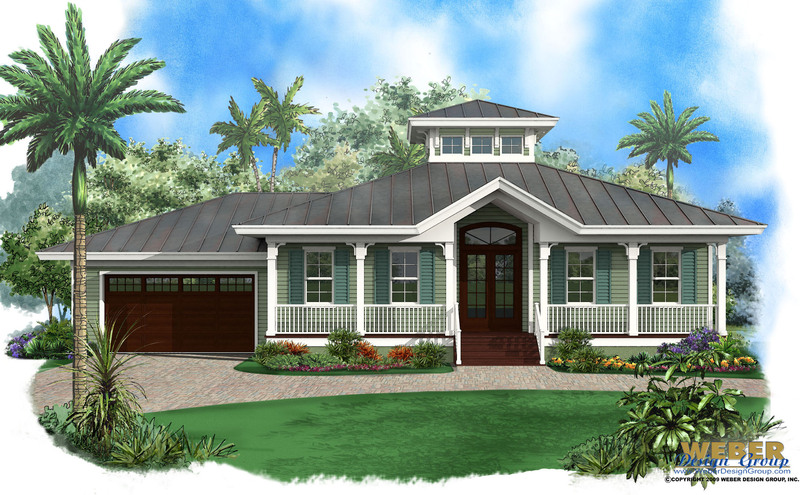 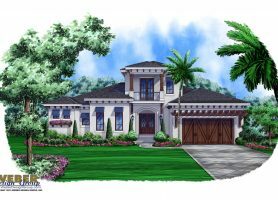 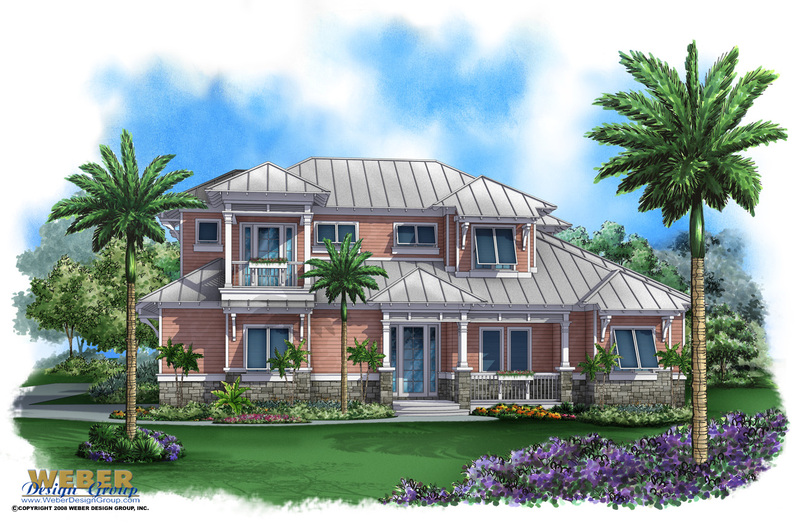 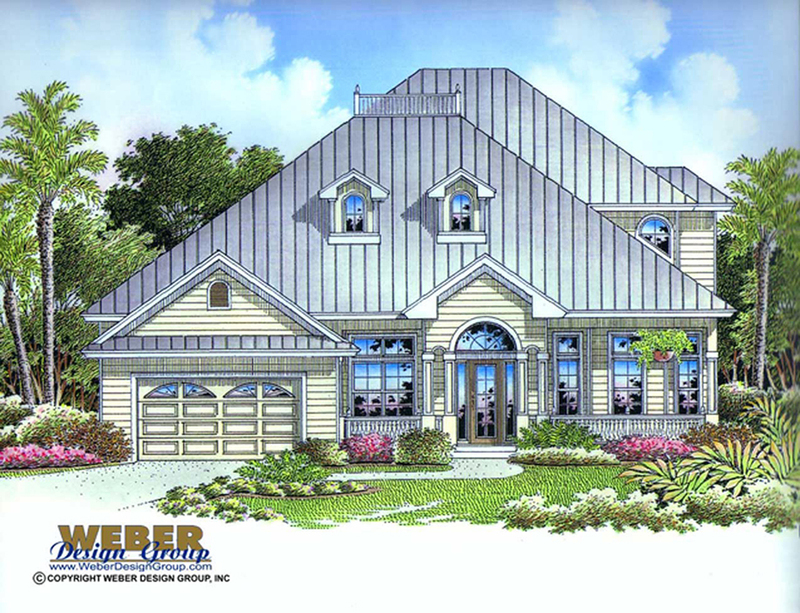 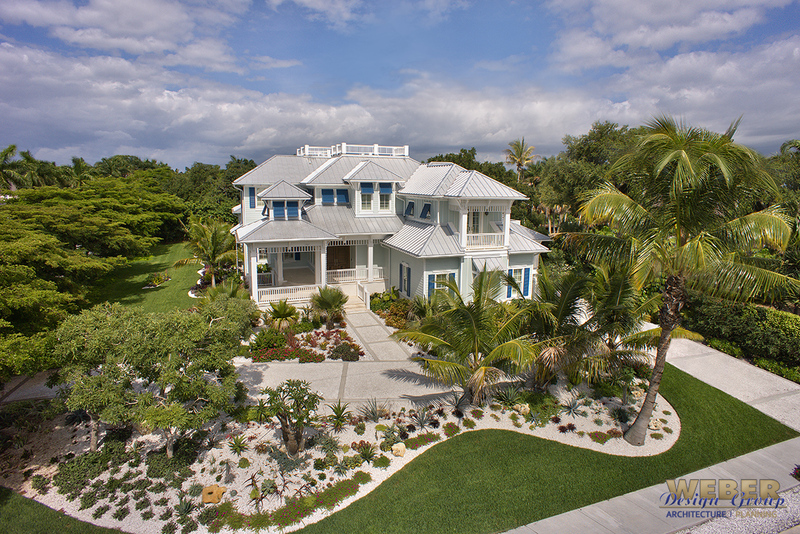 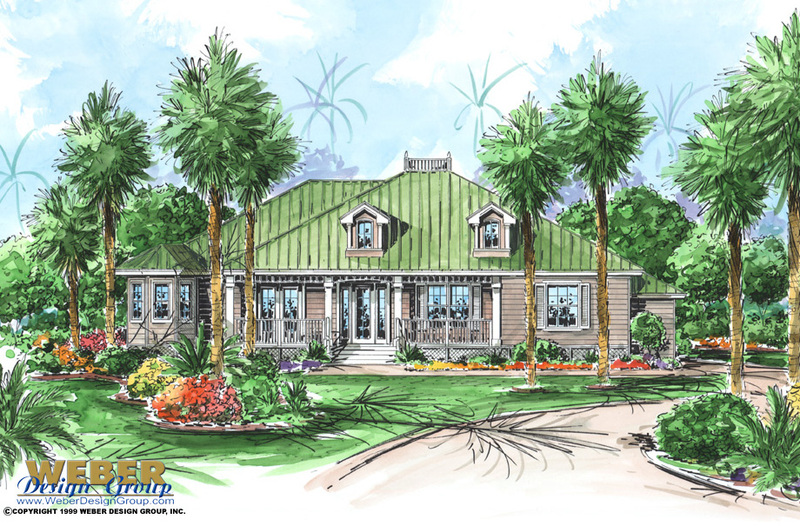 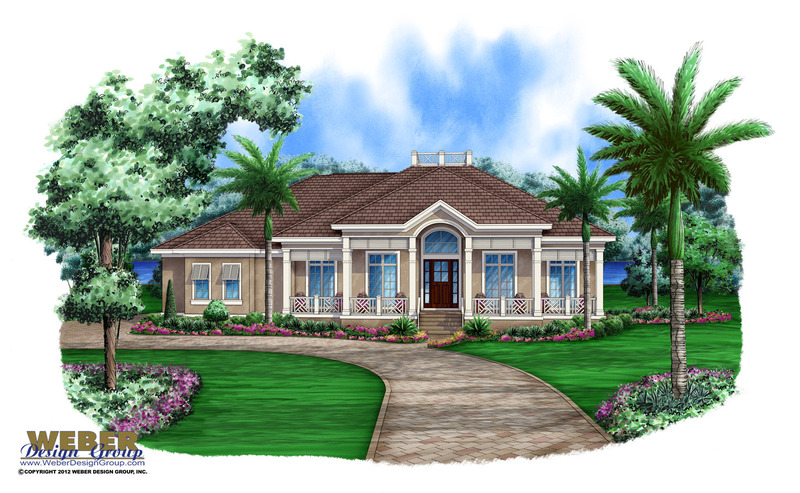 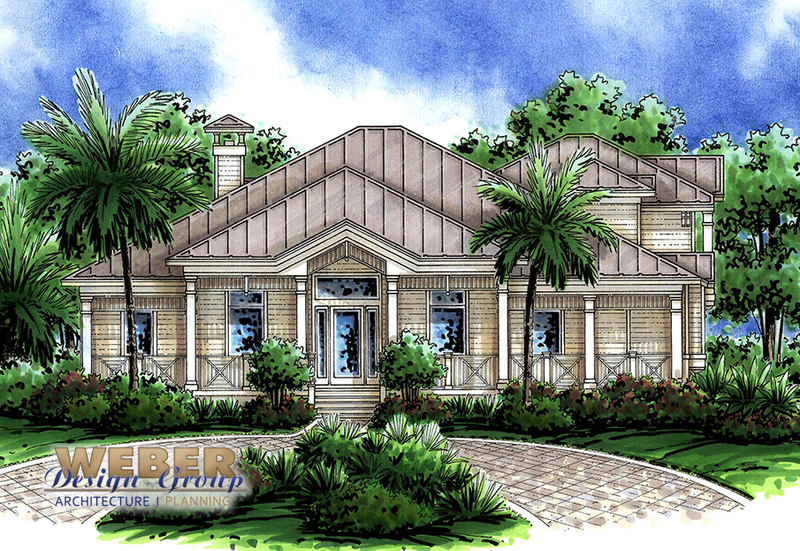 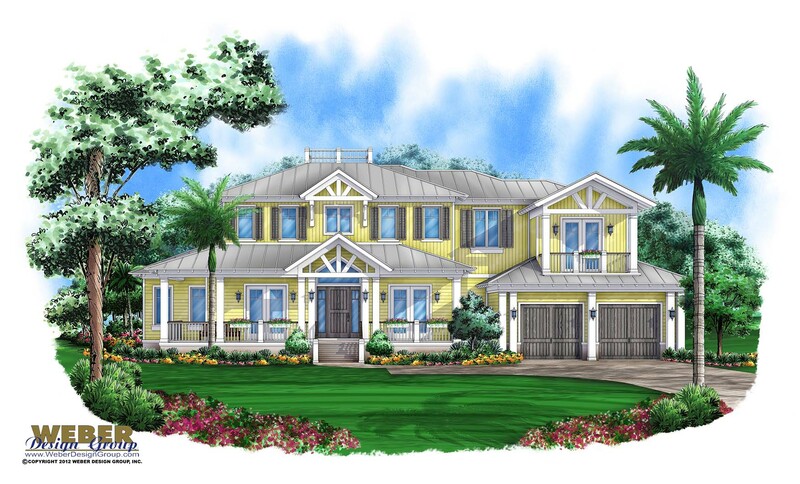 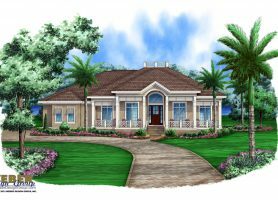 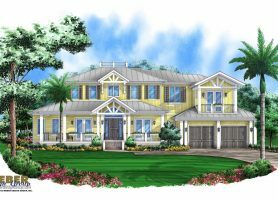 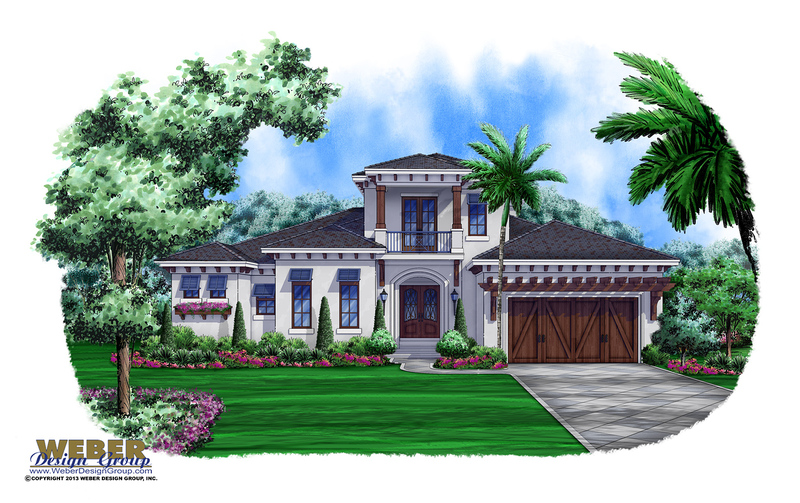 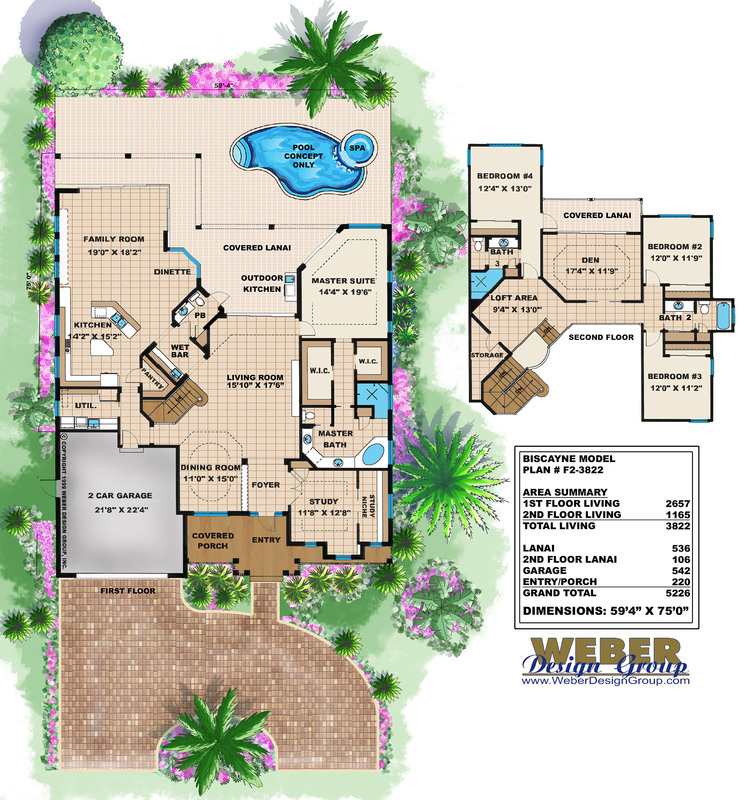 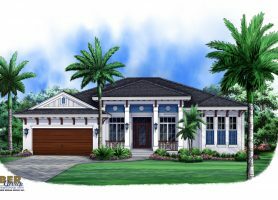 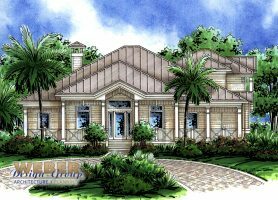 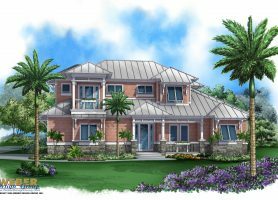 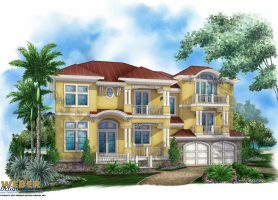 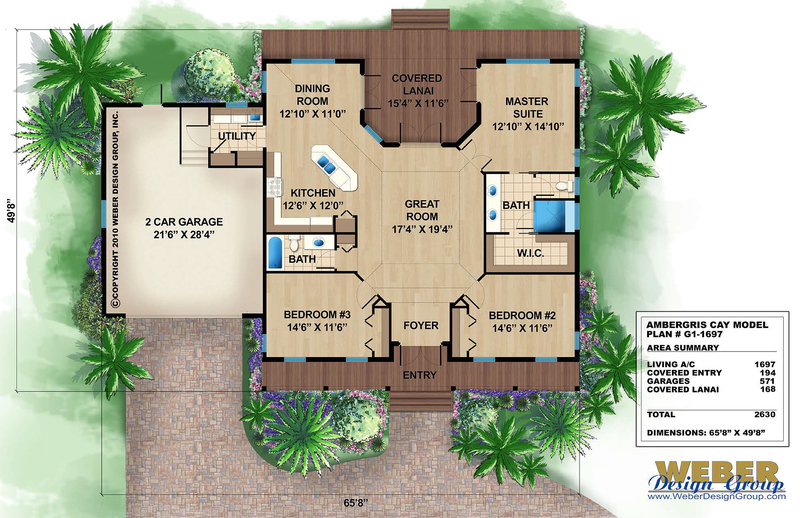 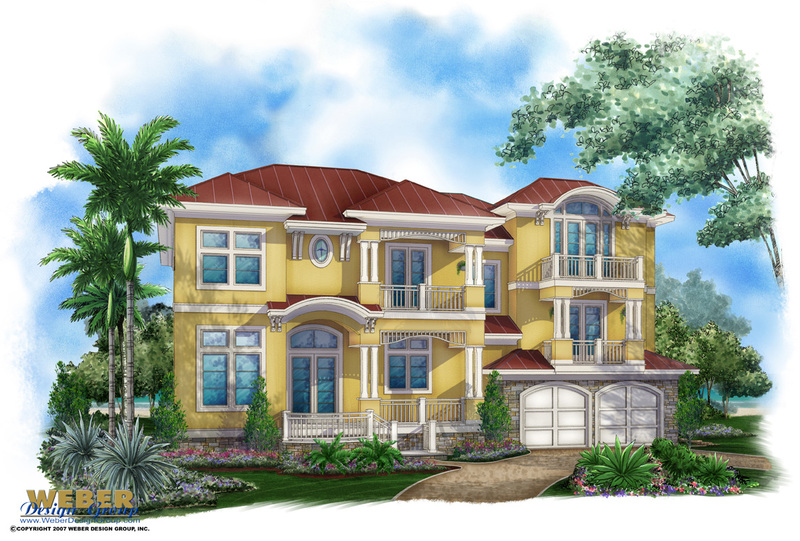 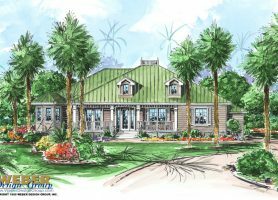 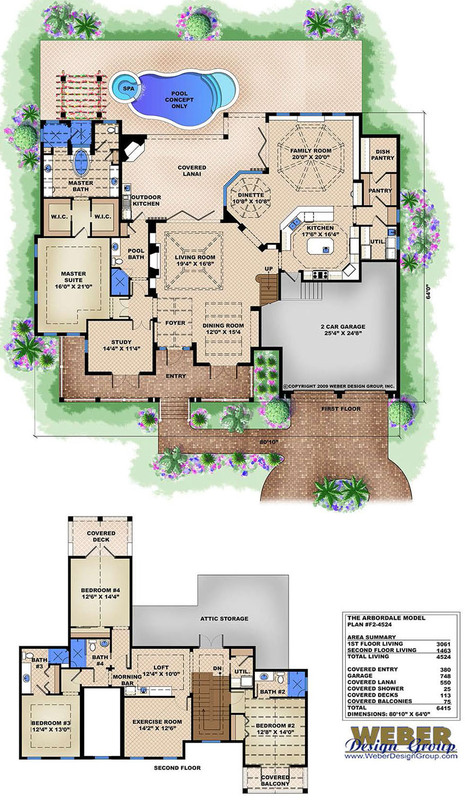 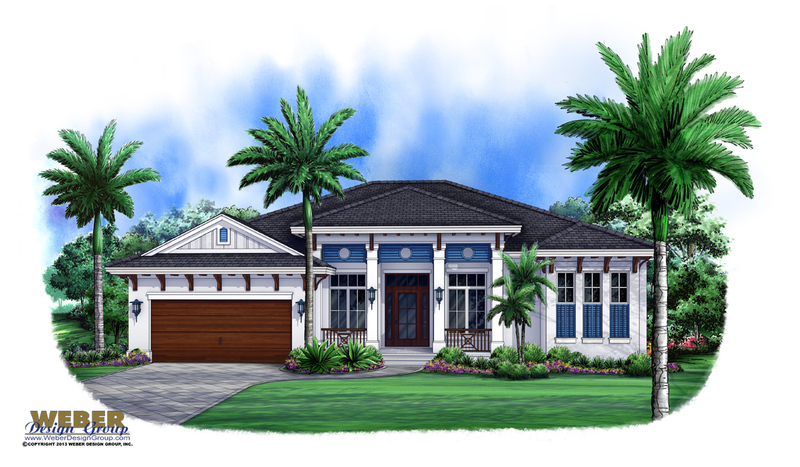 Often, a Key West style house plan will feature a cupola and an open concept floor plan. 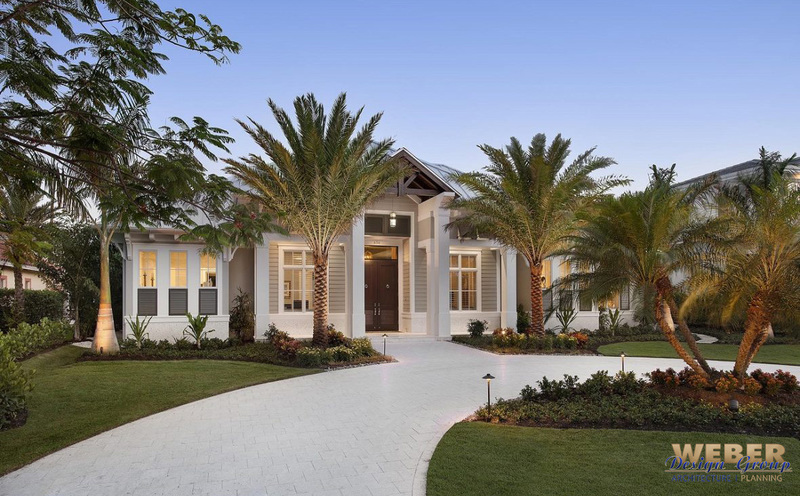 This architectural style responds both to the warm and sultry environment it originated in and to the very idea of living side by side with nature in such a beautiful setting. 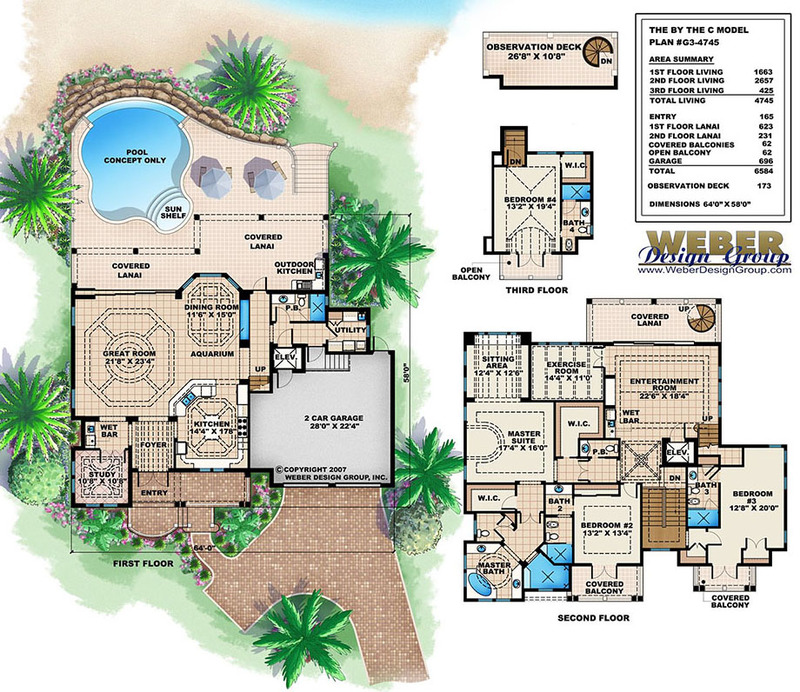 Below is our collection of Key West house plans. 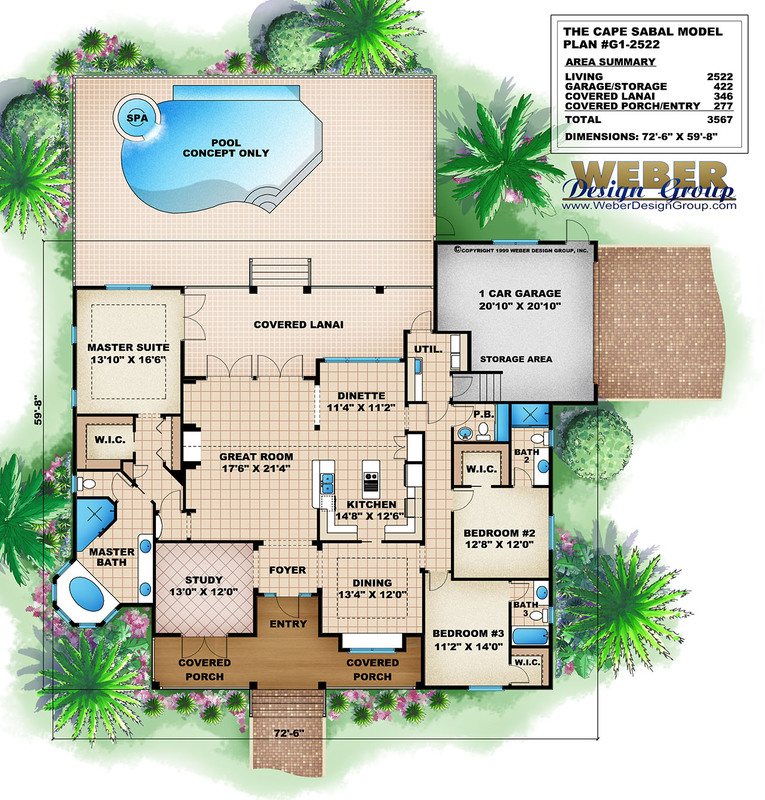 Click to view the floor plan and additional details. 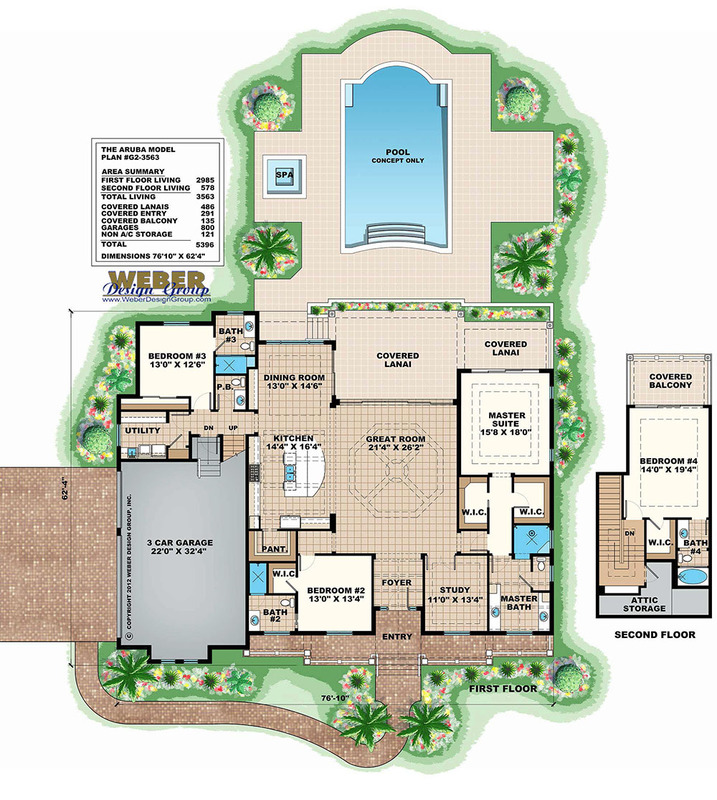 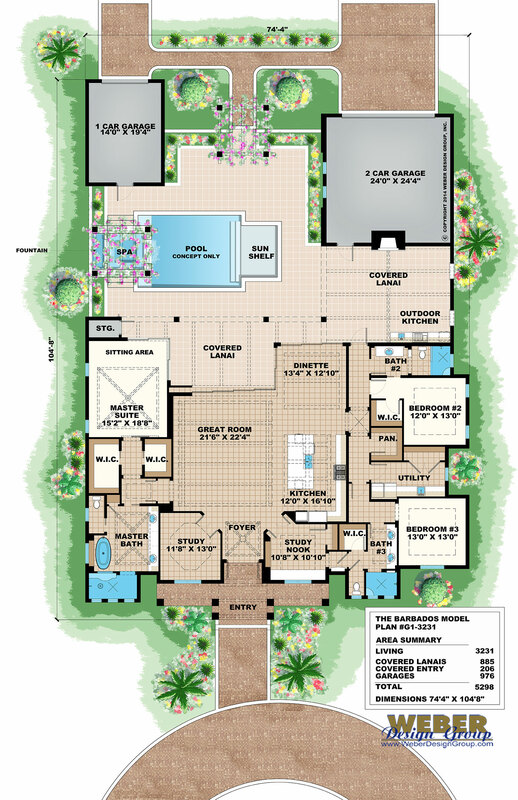 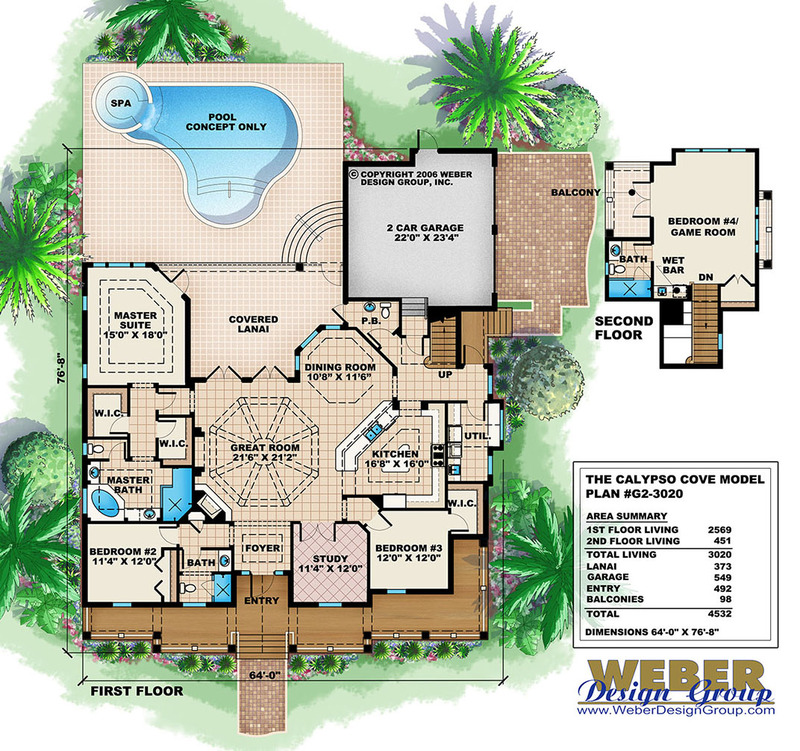 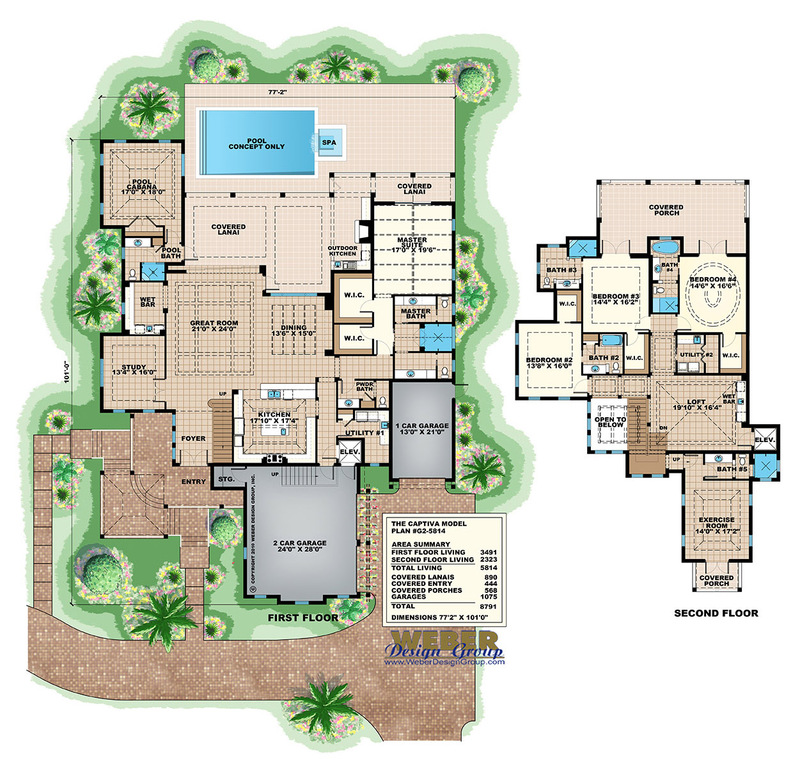 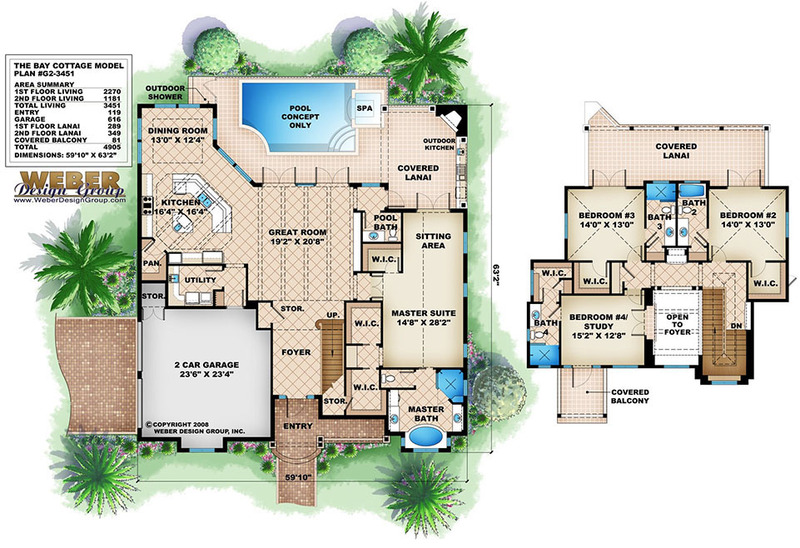 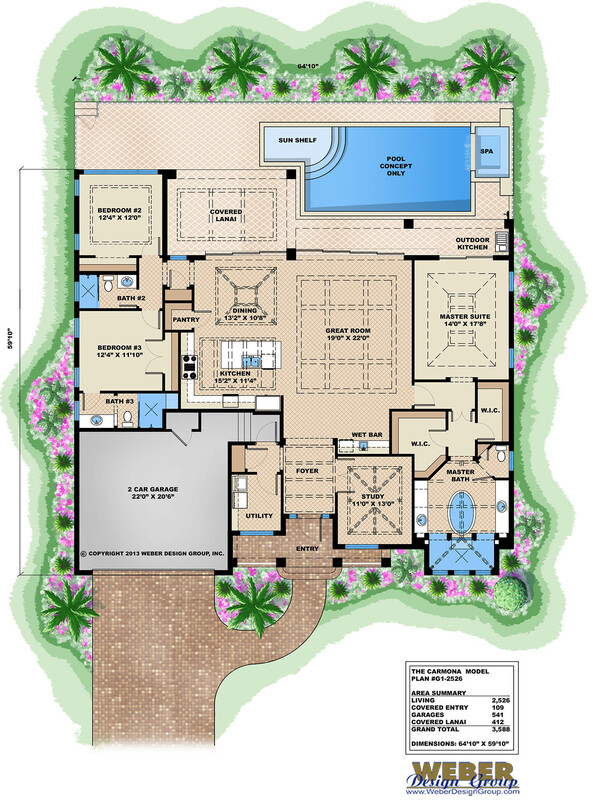 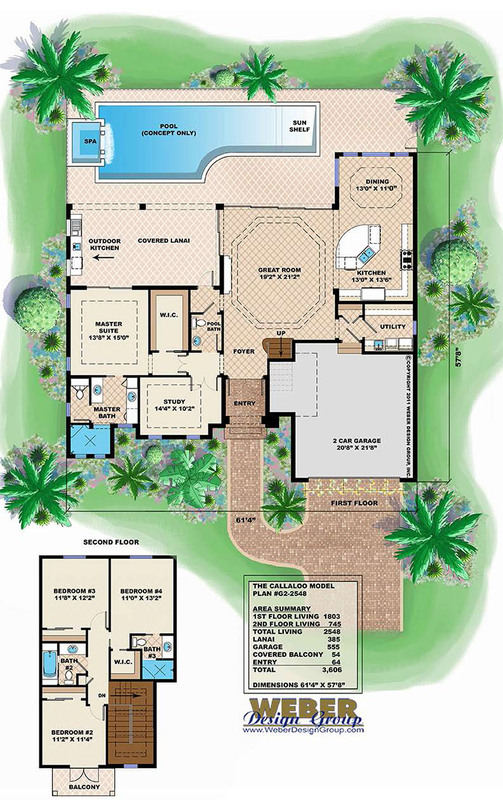 If you like Key West house plans, you may also like beach house plans and coastal home plans.